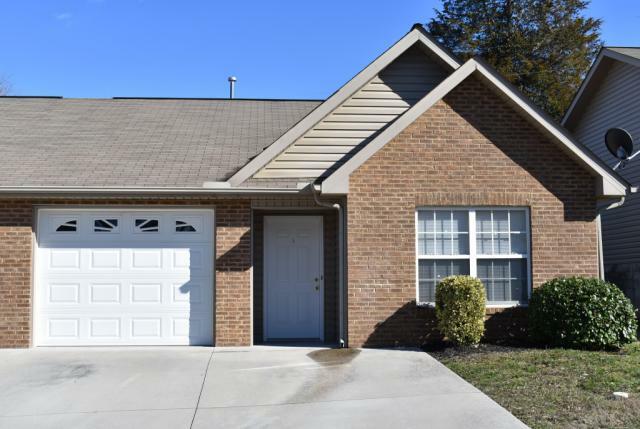 Come see this recently updated 2br/2ba unit right near Whittle Springs Golf Course! Unit features split bedrooms for privacy, brand new laminate flooring throughout, private full bathroom for each bedroom, and nice private back patio. 3728 Willow Falls Way, Knoxville, TN 37917 is a 2 bedroom, 2 bathroom, 1,026 sqft condo built in 2007. This property is not currently available for sale. The current Trulia Estimate for 3728 Willow Falls Way is $115,916.